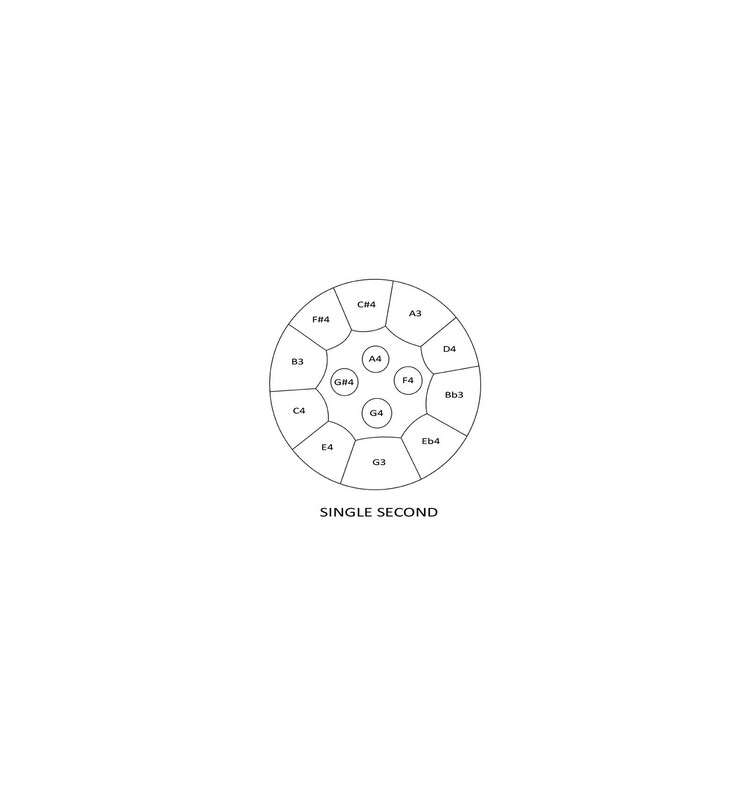 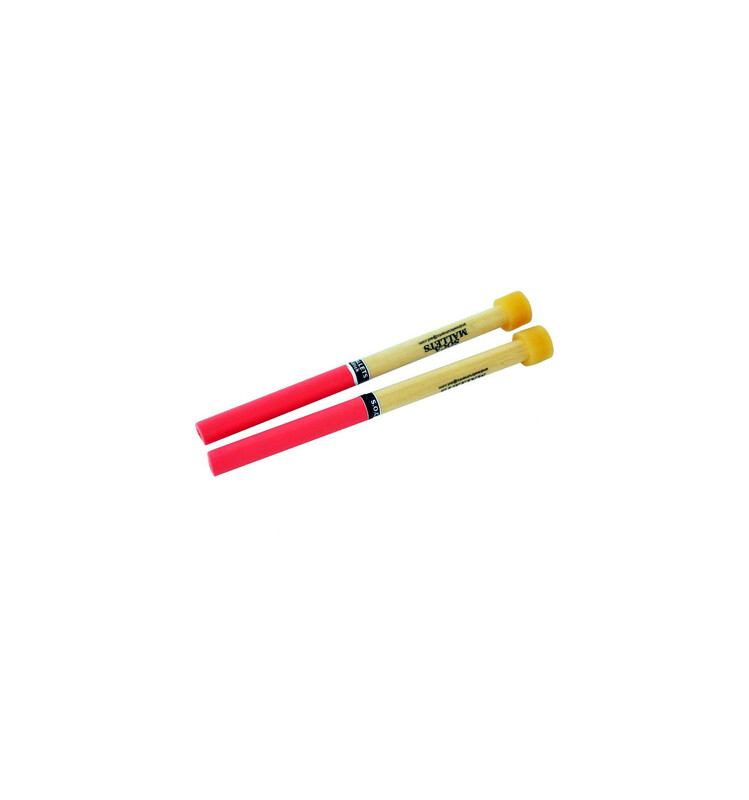 The single second pan is one single barrel, designed for marching band ("round the neck"). 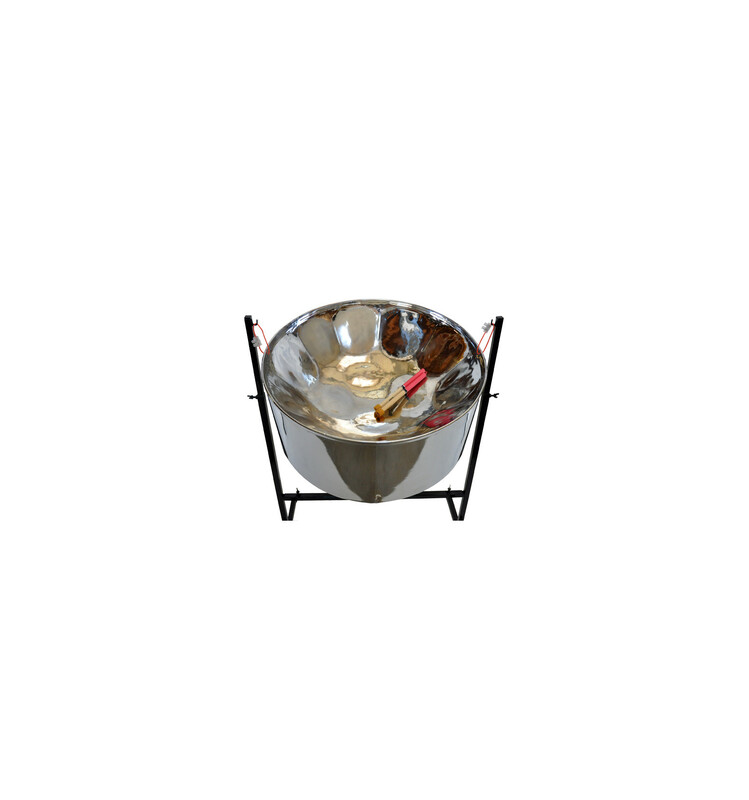 The classic version of this instrument is tuned in a chromatic range of 14 notes. 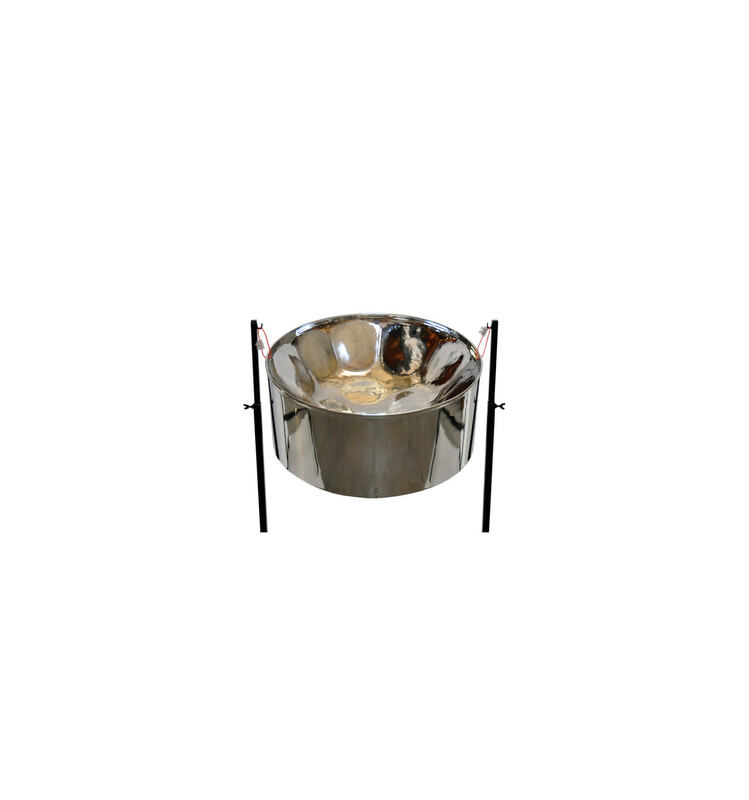 Metal Sounds proposes a complete line of steelpans imported from Trinidad and Tobago. 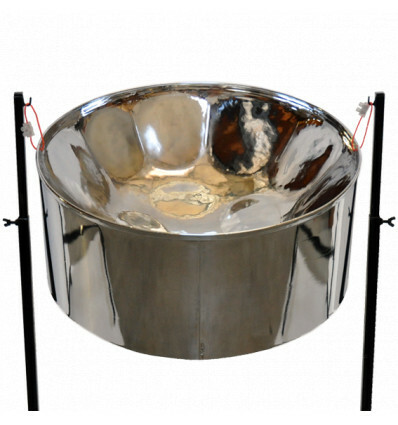 The tuning, certified by our team, and the finish ("Mustapha chrome" is considered as the best on the Caribean island) are the result of a lot of experience and a tremendous know-how of the makers and tuners from Trinidad.